​We have a busy year of fun and hard work ahead of us and we look forward to working with you as parents. Our main focus during the next two terms is Britain at Play. We will be learning about life in Britain through the decades and how it has affected how we live today. There will be an opportunity for you as parents and grandparents to come into school and share with the children some of the games and activities you remember playing. 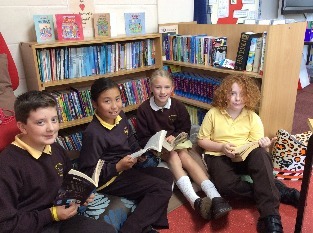 ​In English this year the children will be learning about a wide range of genres. They will be learning to identify and use different features and write in different styles. Spelling rules and grammar will also be taught during the English lessons. Pupils will read during Guided Reading sessions where the focus will be on answering questions about different texts. In Maths, pupils will be concentrating on addition, subtraction, multiplication and division this term, learning both effective mental and written methods. They will continue to focus on a range of topics including: place value, percentages, fractions including decimals, data handling, money and time. Pupils will be given opportunities to use these skills in problem solving and in real life situations. ​In PE we will be taking part in net games including volleyball and tennis, in addition to outdoor and adventurous sessions. 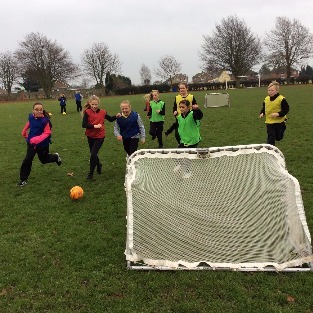 Pupils need their full PE kits in school all week consisting of a pair of trainers, black shorts, yellow PE t-shirt and a tracksuit. In Science this term pupils will be learning about animals including humans. They will be asking their own scientific questions and taking part in a range of investigations. During this term staff from Alford Grammar will be working with us to teach Computer Science. The pupils will be learning a range of ICT skills including how to create a website. 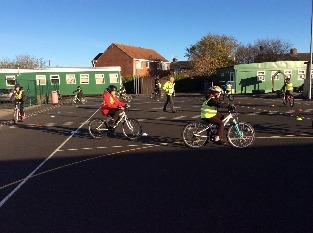 There will also be the opportunity for pupils in Year 6 to take part in Bike Ability. Further details will follow closer to the time. ​Homework will be given out termly after the 11+ tests have been taken. The pupils will be expected to complete at least one piece a fortnight from the list given. On occasions, there may be additional English and Maths homework given. If you have any concerns during the year please come and speak to us.